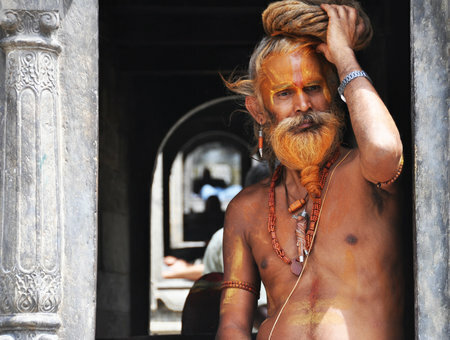 In Kathmandu, you’ll spend time with some of Nepal’s top specialists. This in and of itself will prove invaluable to your development as a medic. 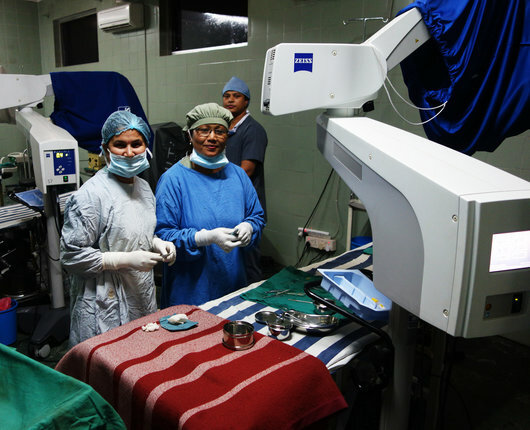 There are diverse opportunities in our partner hospital, and many of them are highly focused. This means you can specialize in fields that are of particular interest to you. It may also be possible for you to travel beyond the hospital grounds to conduct outreach. In the city, you’ll gain experience with members of the local community, helping to diagnose and treat ailments in novel settings. 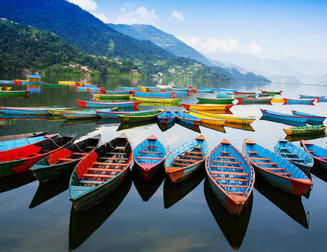 Our arrangement in Kathmandu allows you to focus in on your areas of interest. You will do this by rotating through departments that interest you most. You can also accompany specialists on an outreach program that operates in both the city and the surrounding areas. What’s more, some of the most well respected professionals in the city’s capital work in our partner hospital. This allows you to draw on their experience and expertise at your leisure. 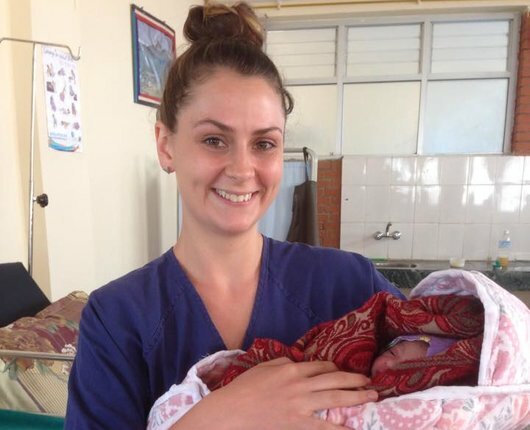 We’ve partnered with a maternity and women’s hospital in Kathmandu. 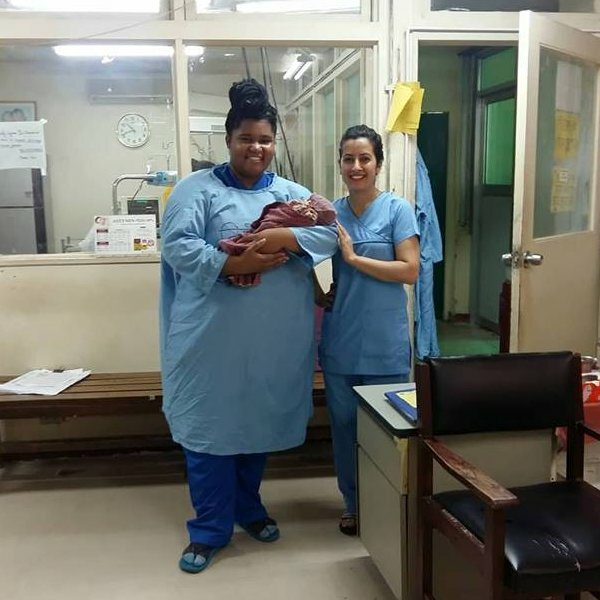 It’s run by a staff of enthusiastic specialists who help to deliver an average of 100 babies per day. The hospital offers a comprehensive range of maternity services. There are labor wards, postnatal wards, post-op wards, infertility services and beyond. You can get experience in all of these. 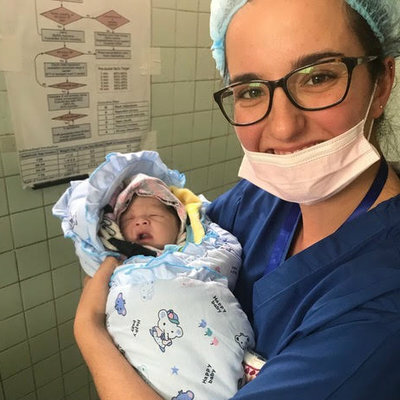 Practicing midwifery in Kathmandu will be an extraordinary step up in terms of experience, and you’ll have an incredible time along the way. 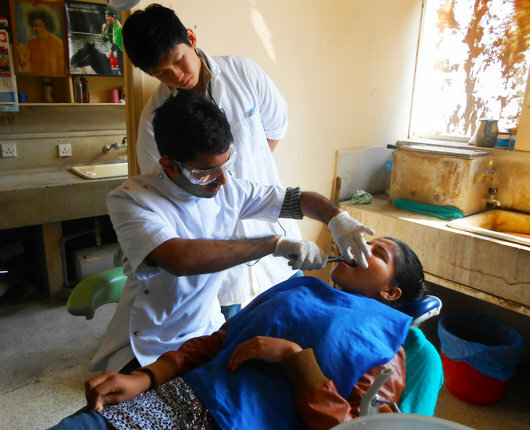 Dentistry in Nepal hasn’t advanced in the same way as it has in more developed countries. People in Nepal often have to go to considerable lengths to be seen by someone with even the most basic skills, let alone a specialist. Luckily, dentistry is something our partner hospital specialises in. The hospital’s dental services are provided throughout the local community. Here, you’ll observe (and under special circumstances assist with) routine check-ups, abscess surgeries, restorations, pulpectomies, and more. 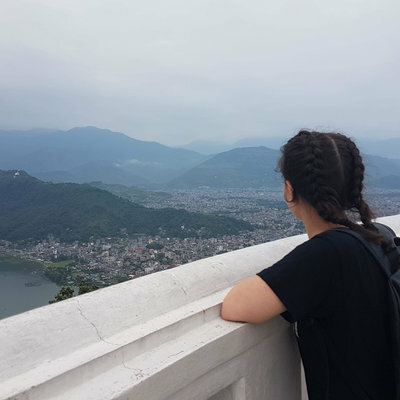 In Kathmandu, you’ll see real differences between the even the most basic aspects of care — a lack of patient privacy, lack of cross-infection control, and a contrast in the way routine procedures are performed. Manual intubation conducted without anesthesia is one example. You’ll also see that patients’ and families’ ability to pay for treatment has an impact on the way conditions are both diagnosed and treated. The Nepalese healthcare system has shifted its focus towards physical therapy in the last decade. The discipline has grown significantly — there were only 30 qualified physical therapists recorded in 2007 versus 500 in 2012. 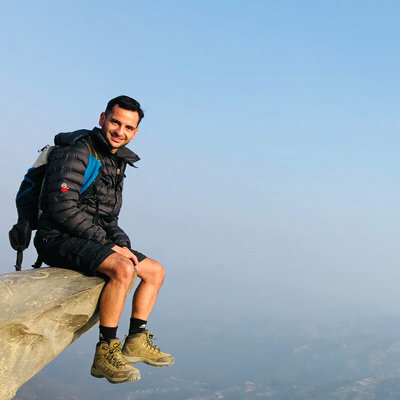 You’ll see a broad range of ailments as a result of the varied lifestyles people from Kathmandu live, whether they’re from the city itself, or the foothills and mountains surrounding it. The departments in the hospitals we’re partnered with operate as rehabilitative centers for patients who've had accidents, falls, suffered spinal injuries, and more. Most patients are referred here from the neurology, orthopedics, and ENT departments. 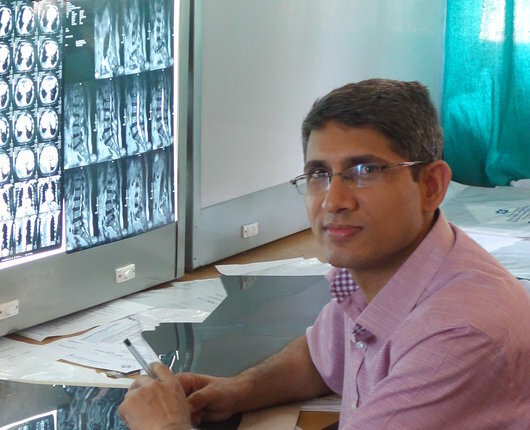 The radiology department has a good range of facilities by local standards. These services are offered at reasonable rates in comparison to Nepal’s other private hospitals. Of course, the number of patients here varies, but there are typically around 50 patients for USG, 15 for CT scans, up to 150 patients for X-rays, and 8 patients for MRIs per day. This will prove a varied placement if you’re proactive. You’ll also spend time with a number of local specialists, tapping into their local expertise to broaden your own. 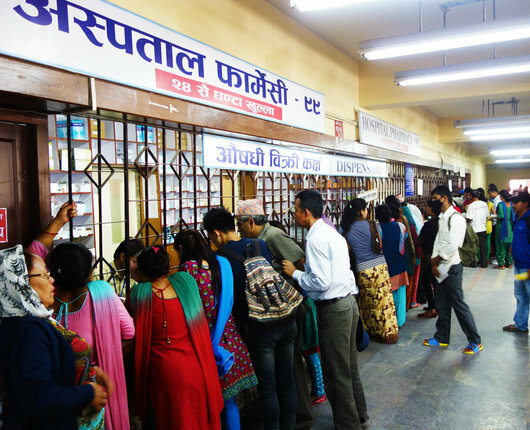 Pharmacy in the modern sense is a relatively new concept in Nepal. 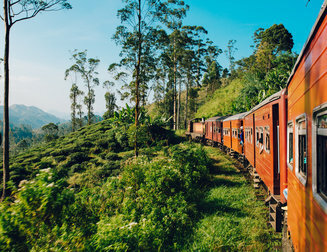 The practice of Ayurveda or ‘tree medicine’ is still prevalent throughout the country. That means many practitioners still use herb mixtures along with ancient Hindu healing prayers to treat the sick. 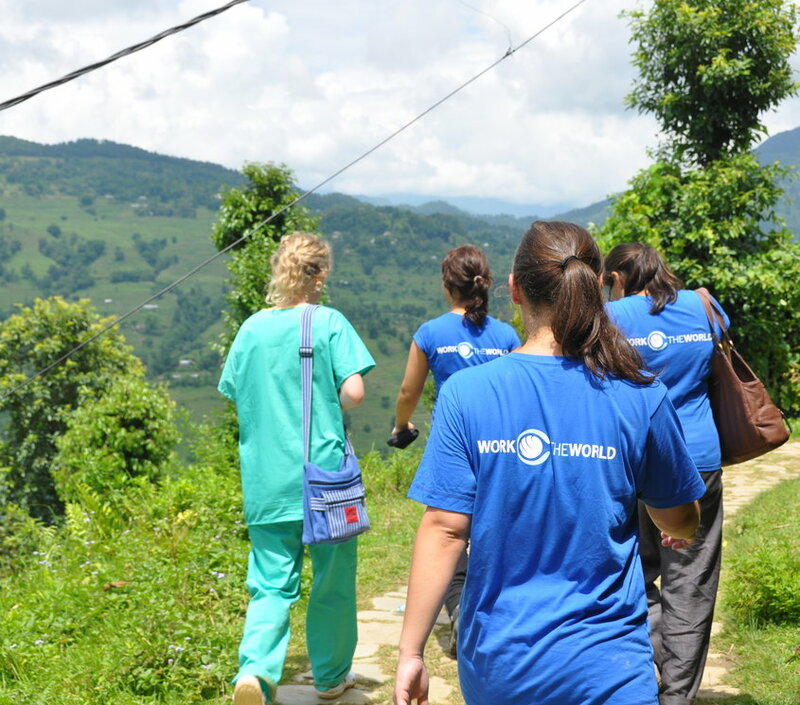 Our partner hospital in Kathmandu offers the chance to see how modern pharmacy is developing in the field. 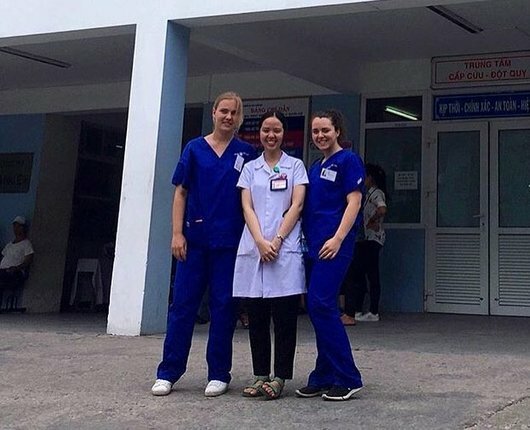 Undertake an internship here and you can join in ward rounds, dispense medicine in the pharmacies, gain experience in the hospital’s pharmacovigilance department, and more. 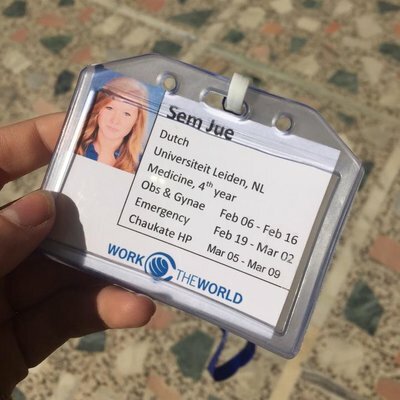 The Work the World house in Kathmandu will be the central hub of your experience. The best way to think of it is as your home from home. 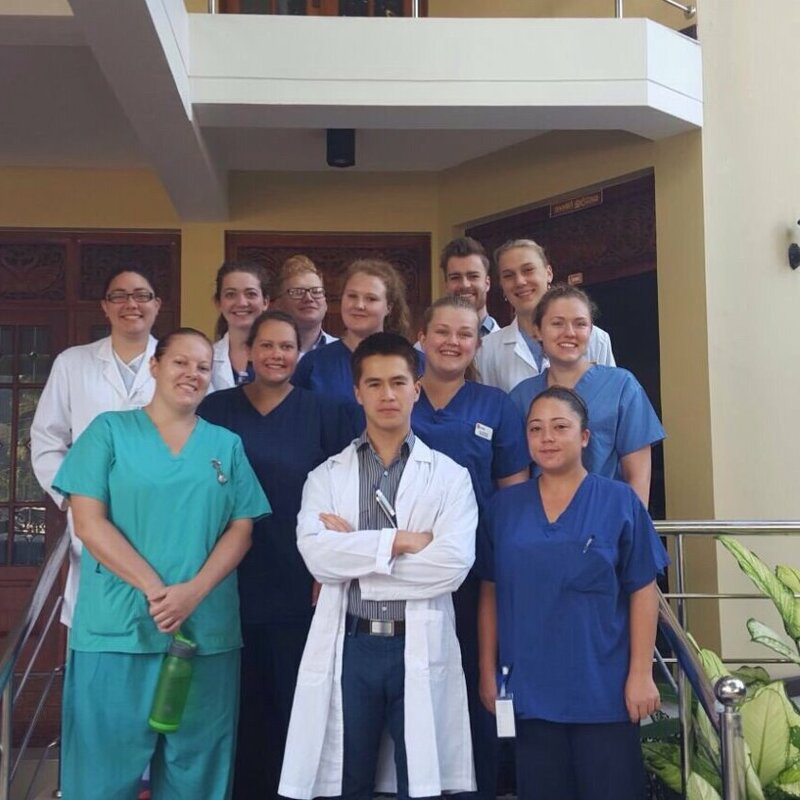 The house has a social atmosphere, as you’ll share the house with fellow healthcare students from around the world. You’ll find the Kathmandu house a short distance away from Thamel — a maze of winding lanes with more shops, bars, and restaurants than you’ll have time to visit. The house itself is set in a relaxed residential area and a great place to retreat from the bustle of the city. You’ll enjoy breathtaking panoramas of Kathmandu Valley from the rooftop terrace. 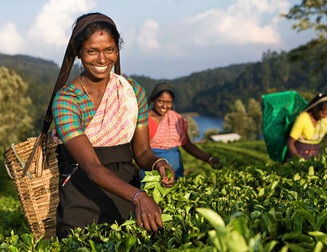 This area is also an amazing jumping-off point for adventure trips like paragliding and trekking into the Himalayas. 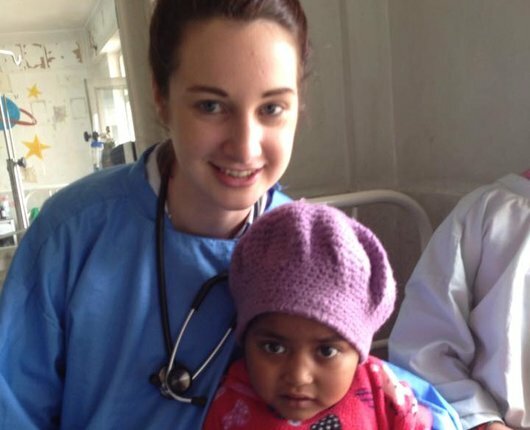 Before you start, our Kathmandu team will take you on an informal visit to your internship hospital. They’ll introduce you to your supervisors and other department staff, while taking you on a tour of the grounds. Our team will continue to visit you during your placement. This helps ensure your experience continually meets your expectations throughout. We will inform you who your supervisors are before your internship. They key is building trust such that they provide insight that you can only get from local staff. In the simplest possible terms, we offer support in every area throughout your clinical placement. 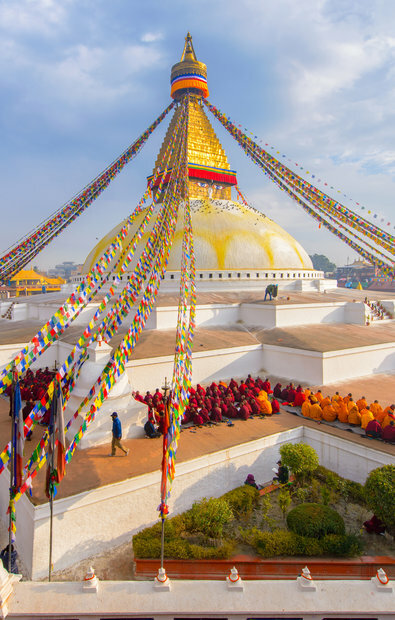 After your internship in Kathmandu, you can spend an optional week in the foothills of the Himalayan Mountains. 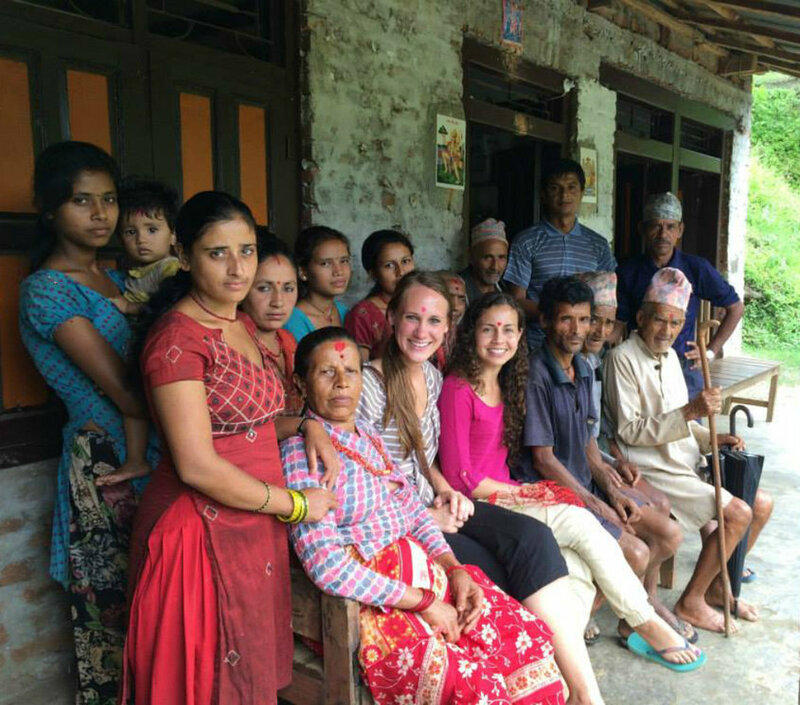 You’ll live with a host family among the Gurung tribe, learning about rural life in the mountains. You’ll spend your mornings learning about healthcare in the village’s health post. The health post has even fewer resources than our city-based partner hospitals, this makes treating patients here that much more of a challenge. 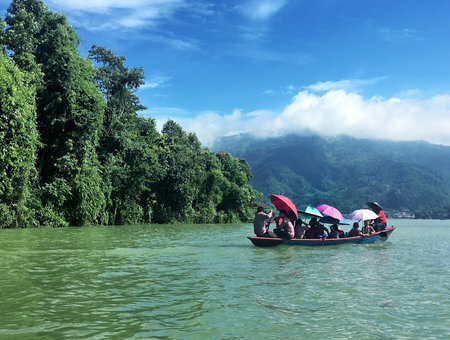 In the afternoons you’ll immerse yourself in local culture, enjoying temple walks, cooking lessons, fishing, milking buffalo and paying a visit to the village shaman.